How was your weekend? I spent my weekend working on homework and finishing up some school projects. Personally, I can't wait till Thanksgiving break and more importantly Christmas break. My brain is fried from all this homework! 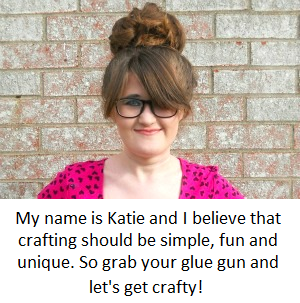 On other note, today I'm on Guidecentral's blog for there Maker Monday feature. If you've never heard of Guidecentral, honestly its the best thing since slice bread. Guidecentral is site where makers of all kinds (crafters, bakers, cooks etc) can upload there projects/recipes and make money. Yes, I said make money! On Guidecentral they have a program that members can sign up for called the Maker Program. The Maker Program allows members to submit there projects in order to make money. For each project that gets accepted you make $7.00 dollars and for each ''like'' your project receives you earn an additional 0.05 cents. There are submission rules and guidelines you need to follow in order to get your project approved by the site. Once the site does approve your project, you will get an e-mail and your Guidecentral account will be updated. When you've reach $50.00 dollars, you can then cash out and have the money transfer to your Pay Pal account. This program is really wonderful! 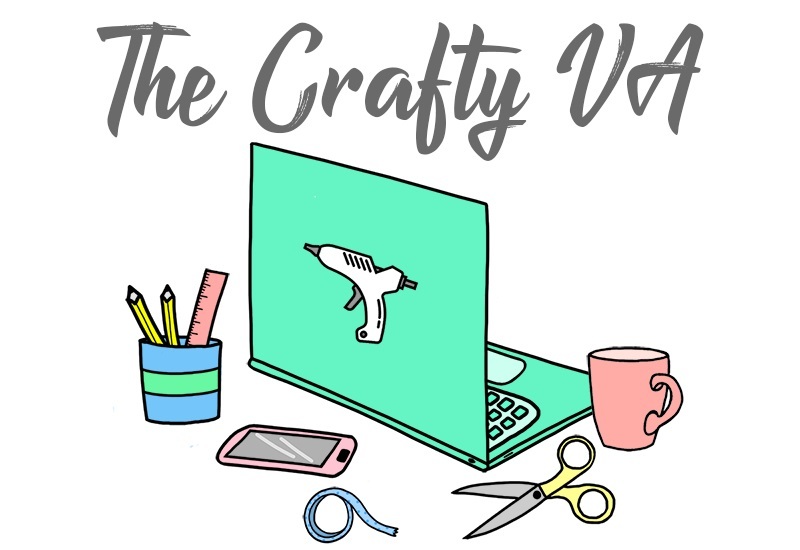 I've been using the program for a while now and would recommend it to any DIY crafter/blogger who is looking to make a little extra money. Personally, being a college student, its a great way to earn some extra money for the holidays. 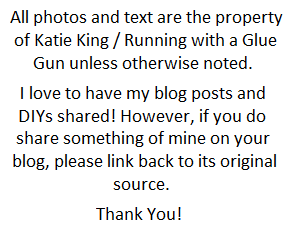 Like I mentioned above, today I am being featured on Guidecentral's blog as one of there makers. Needless to say, it was a really fun interview. If you want to read the interview you can check it out here. Also if you want to learn more about Guidecentral's Maker Program and how you can become a member, just check out this page here. Have you ever heard of Guidecentral and there Maker Program?